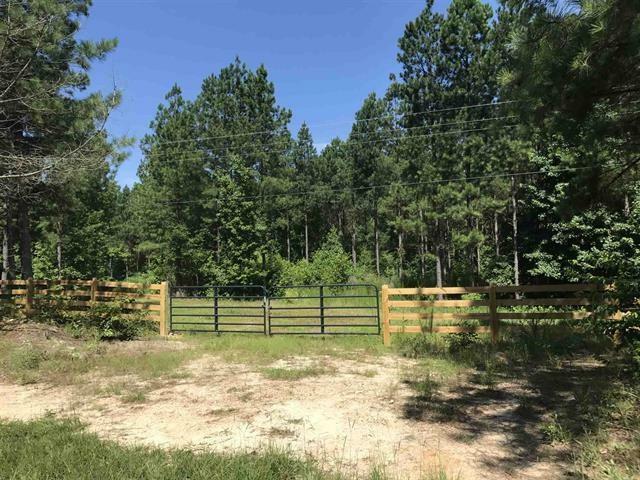 This property is the perfect sized recreational hunting tract loaded with deer and turkey located just minutes away from Lake Oconee and the major golf resort developments. 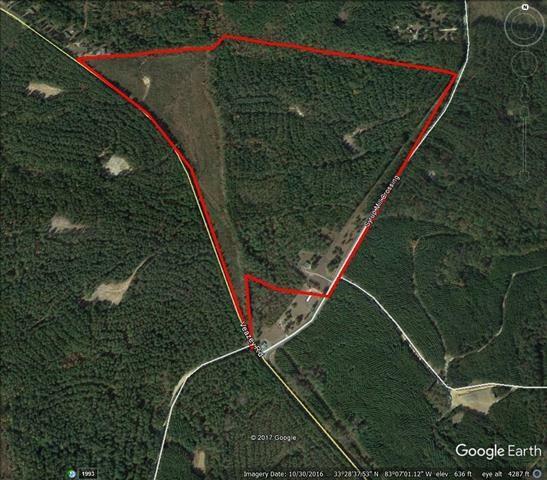 The property is mostly wooded with a good stand of growing pine timber and hardwoods along the creek. 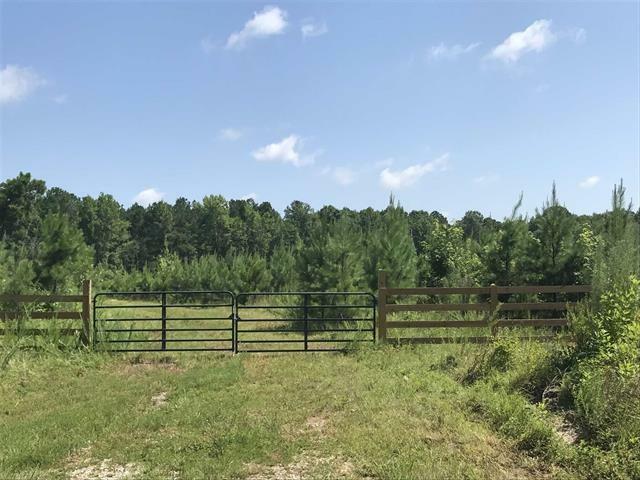 The property has frontage on Veazey Road as well as frontage on Syrup Mill Crossing and could easily be divided into smaller tracts if desired.